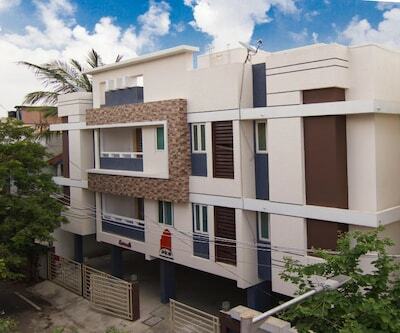 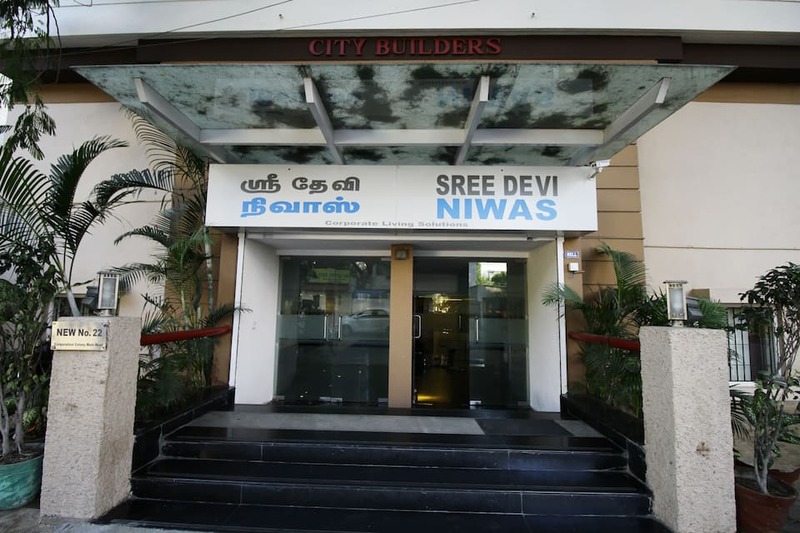 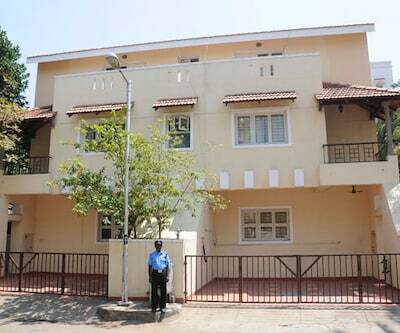 Sree Devi Niwas is approximately 7 km from the Kapaleeswarar Temple. 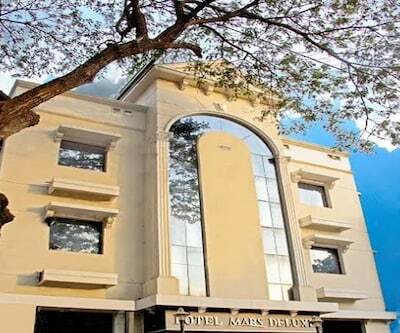 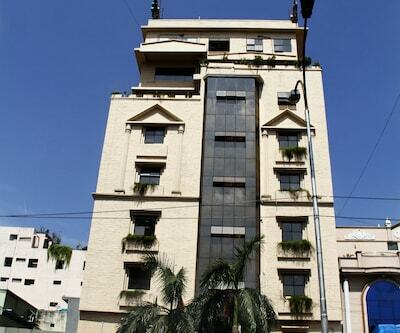 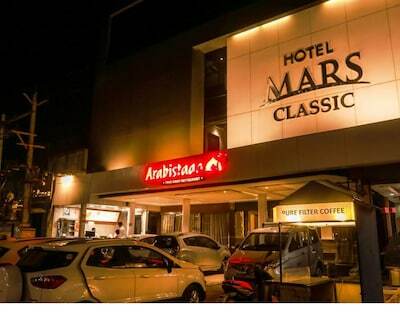 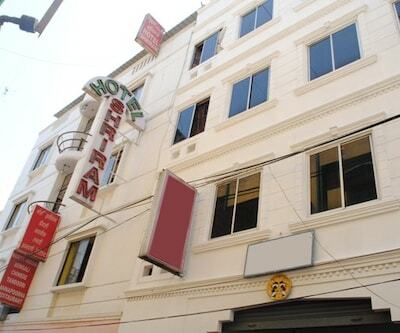 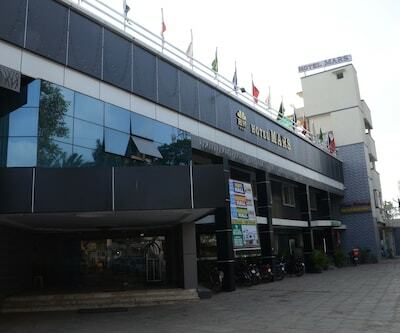 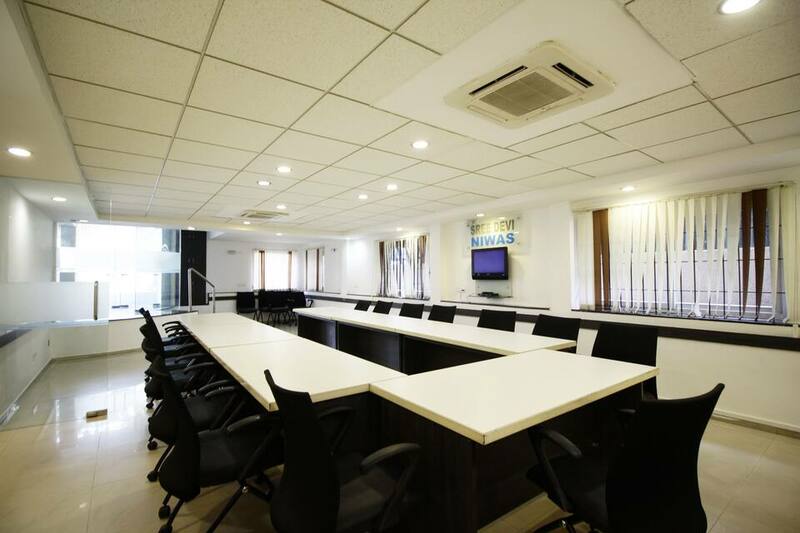 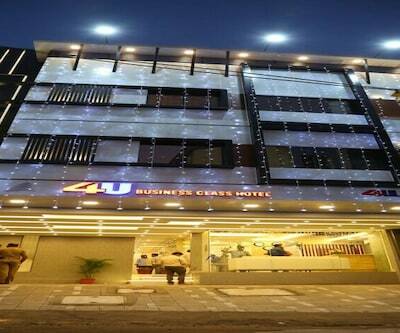 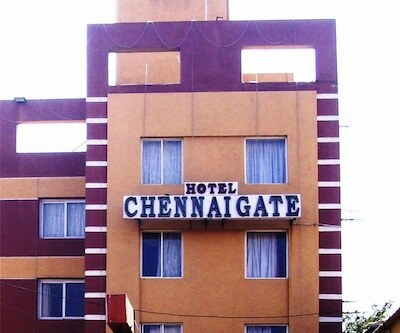 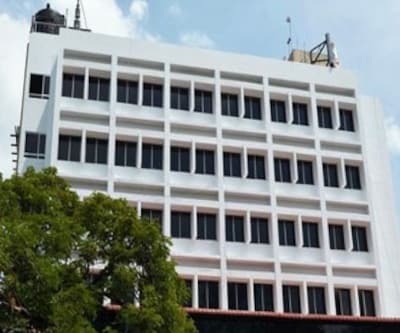 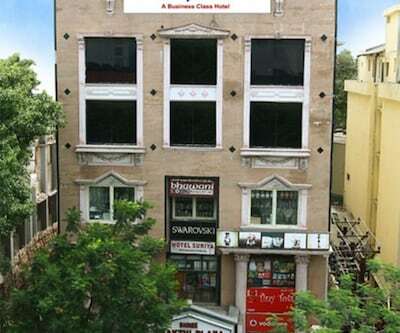 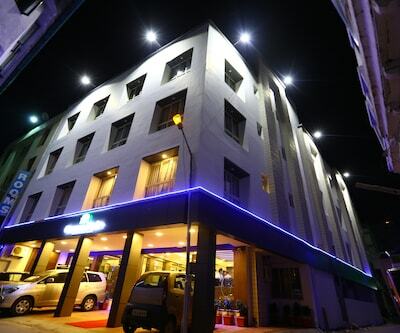 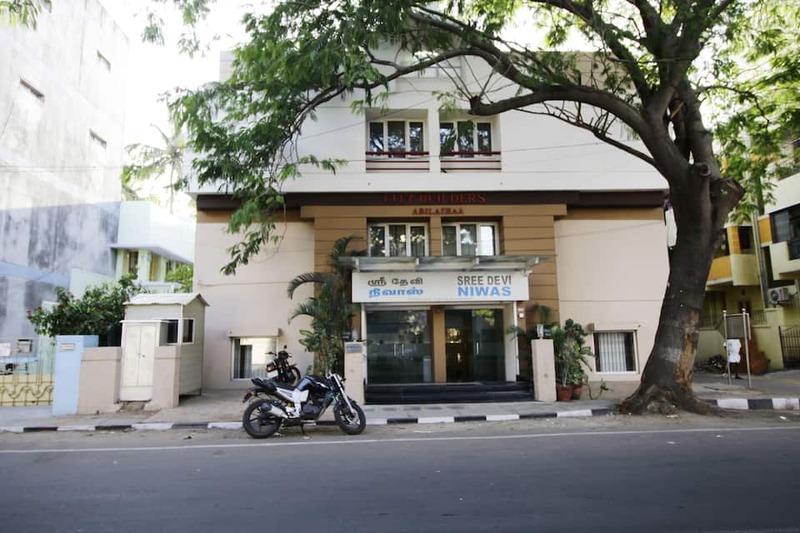 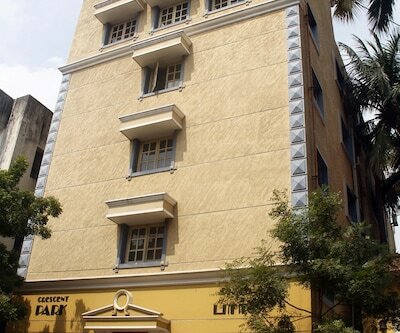 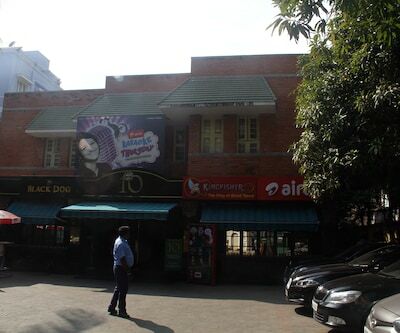 This hotel in Chennai offers 24-hour front desk facility.There are 28 spacious rooms that offer comfortable accommodation. 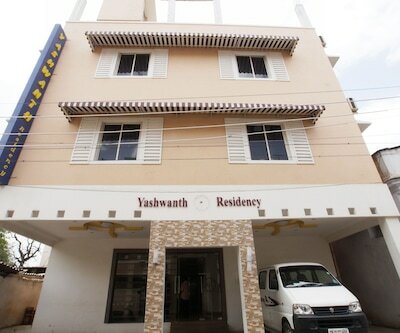 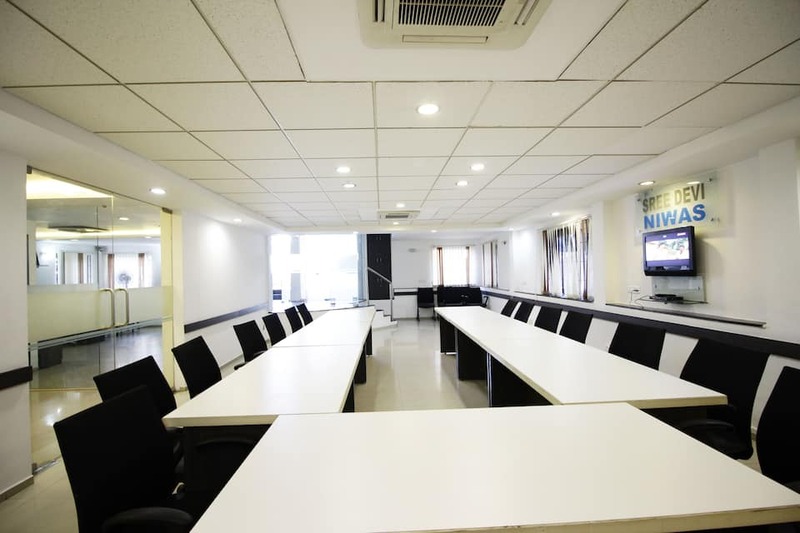 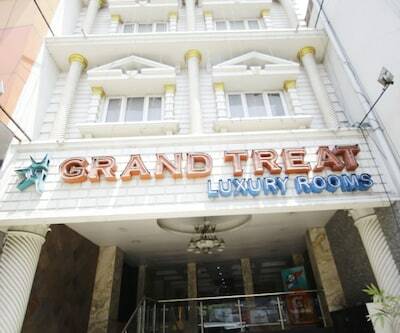 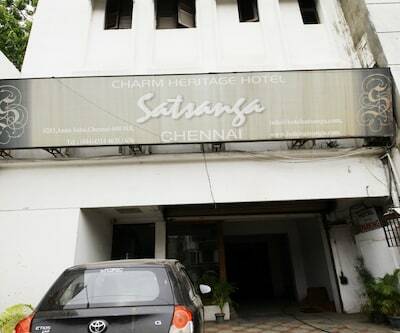 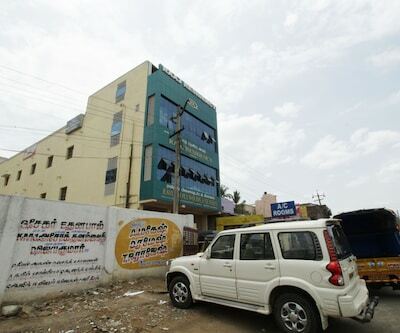 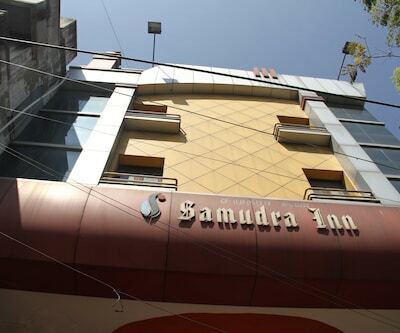 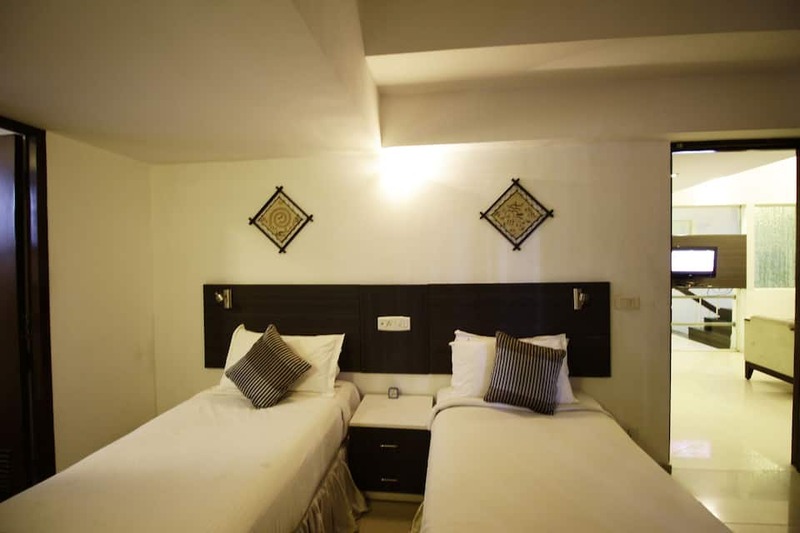 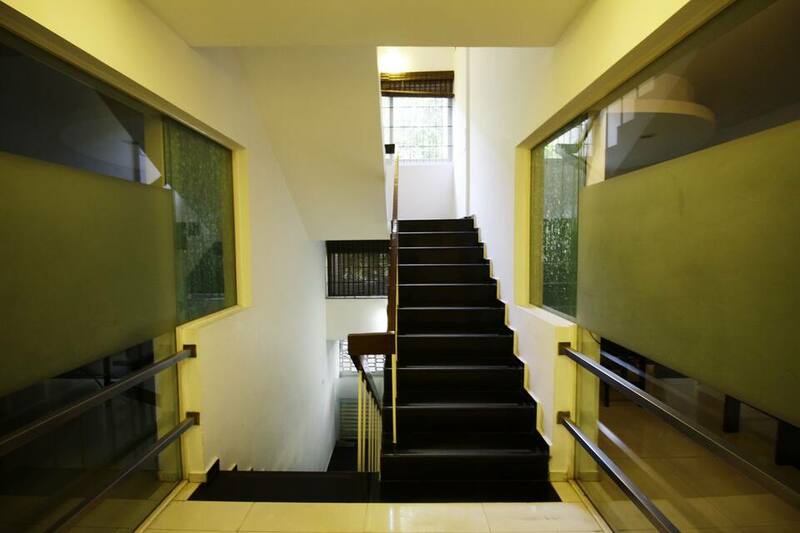 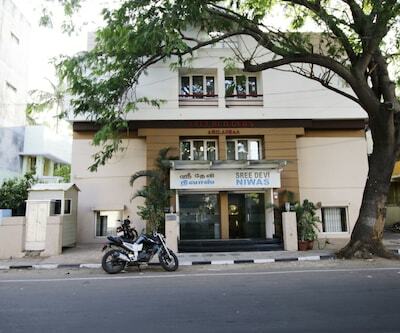 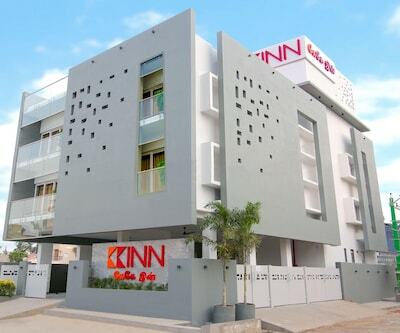 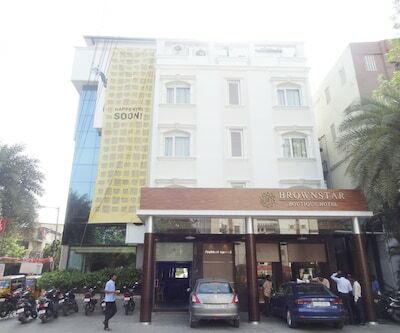 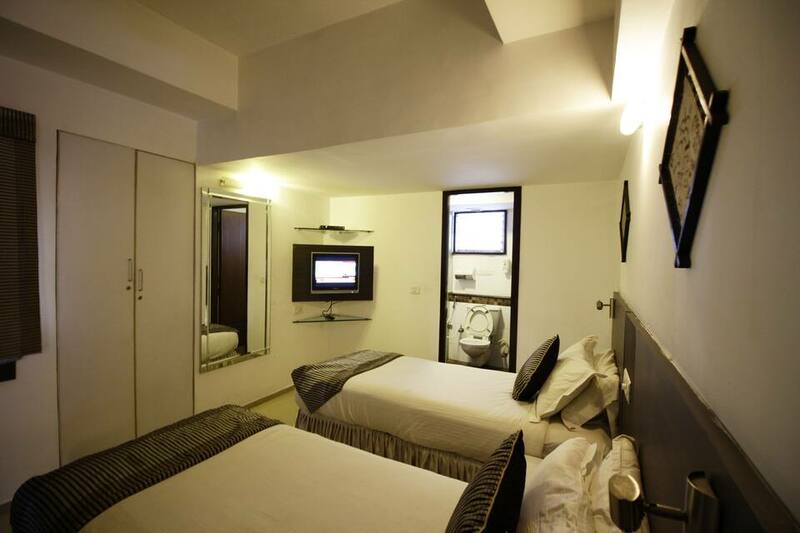 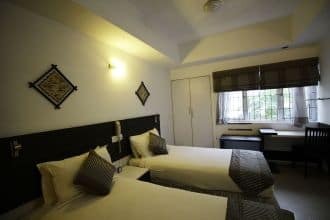 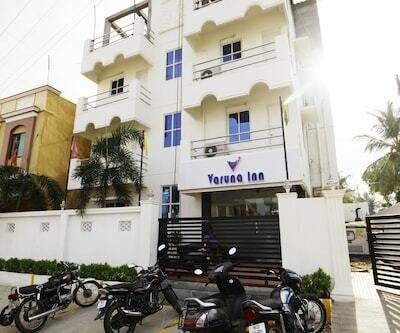 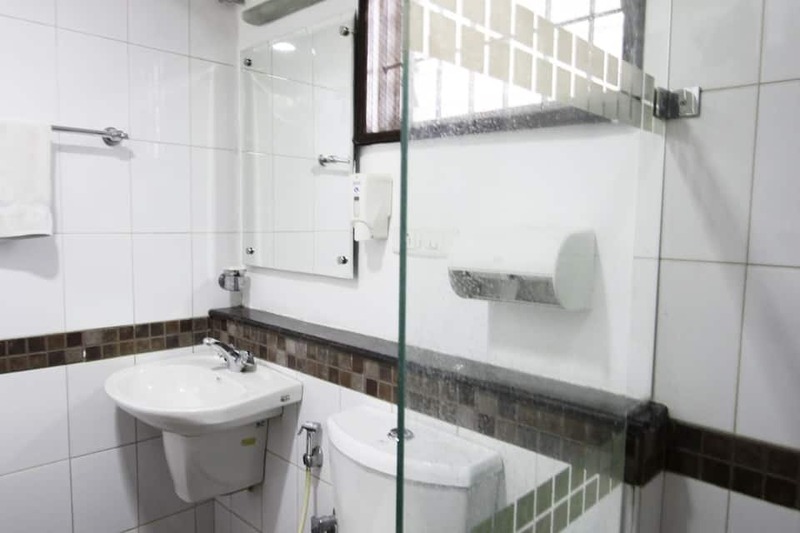 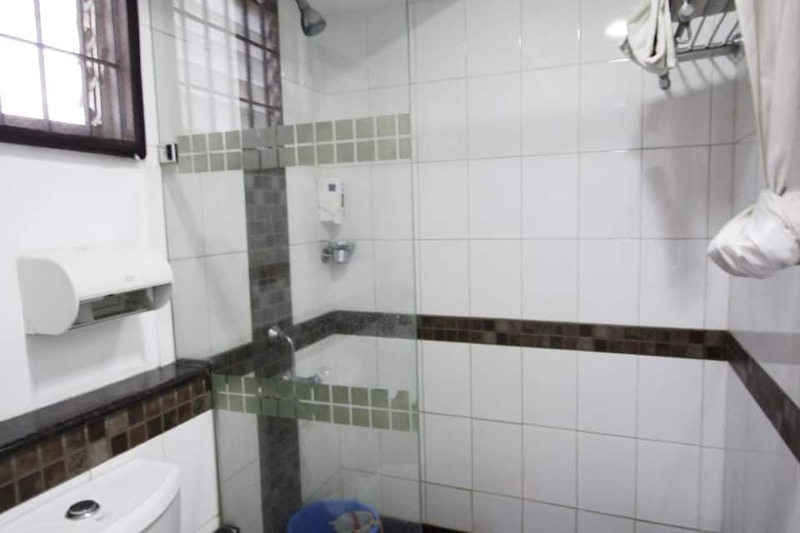 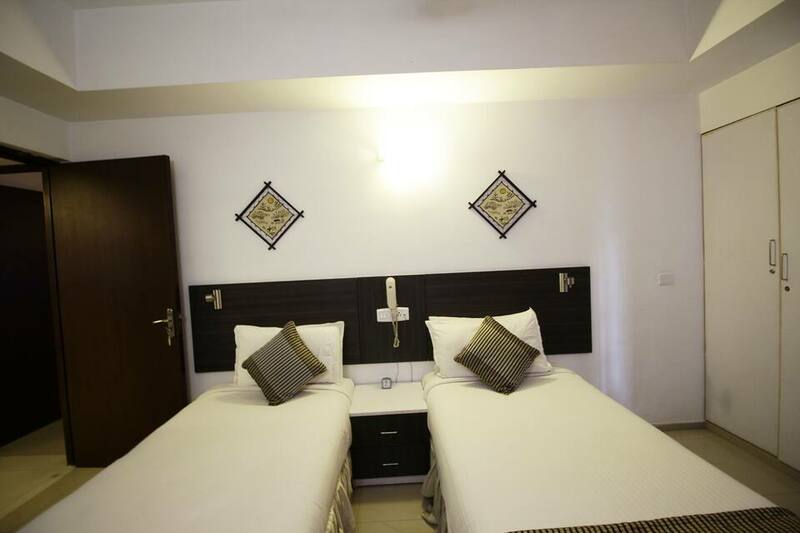 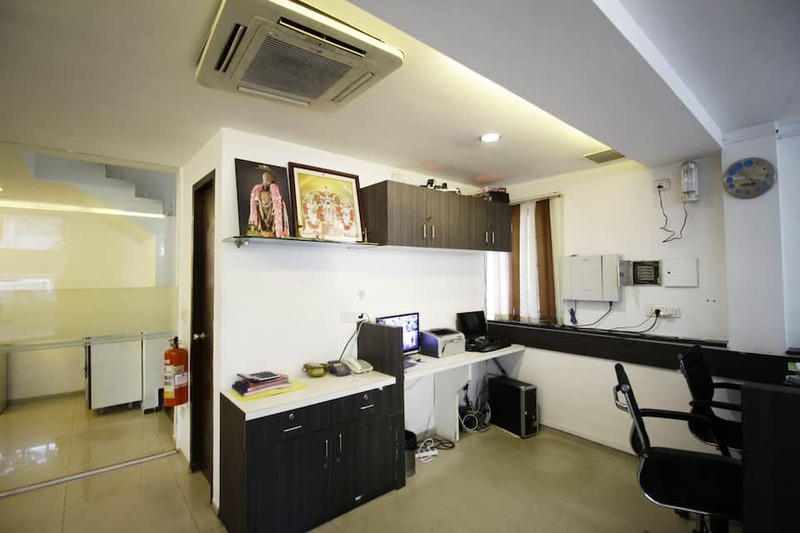 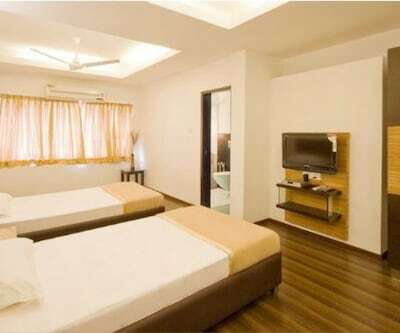 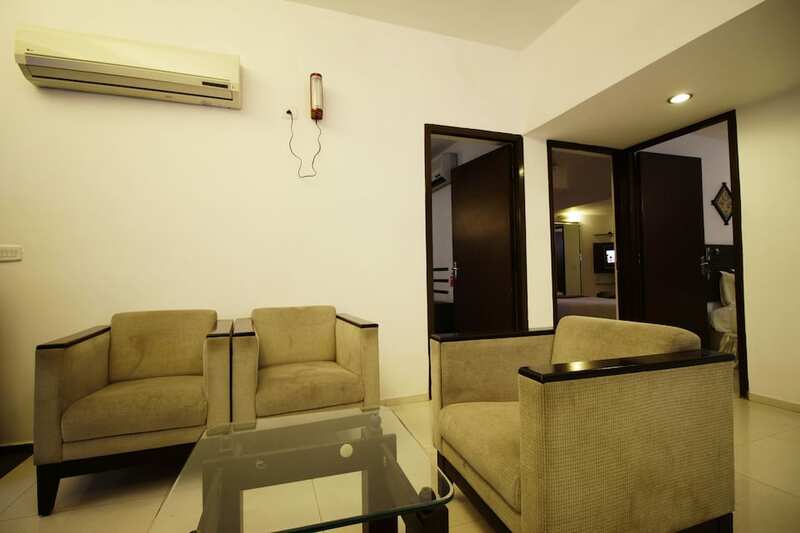 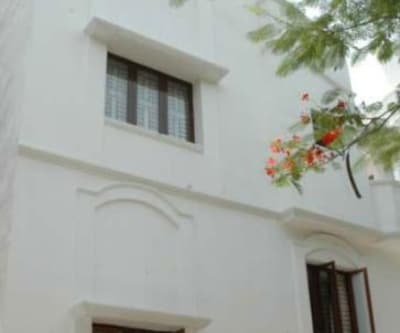 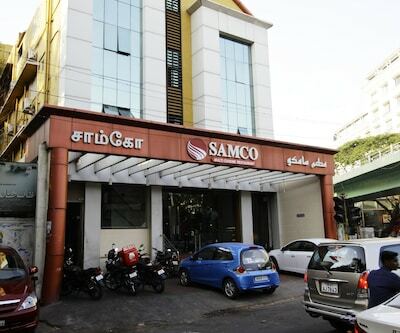 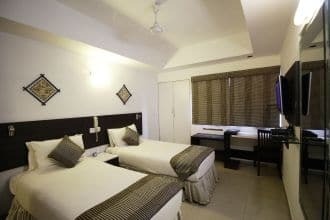 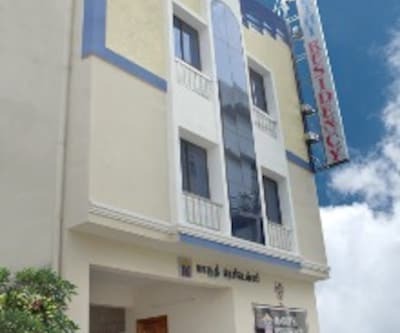 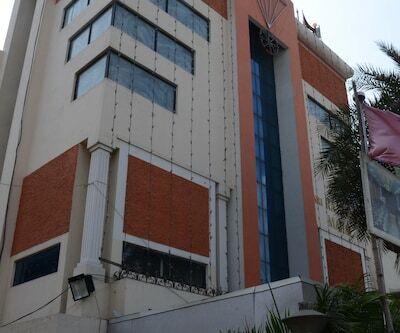 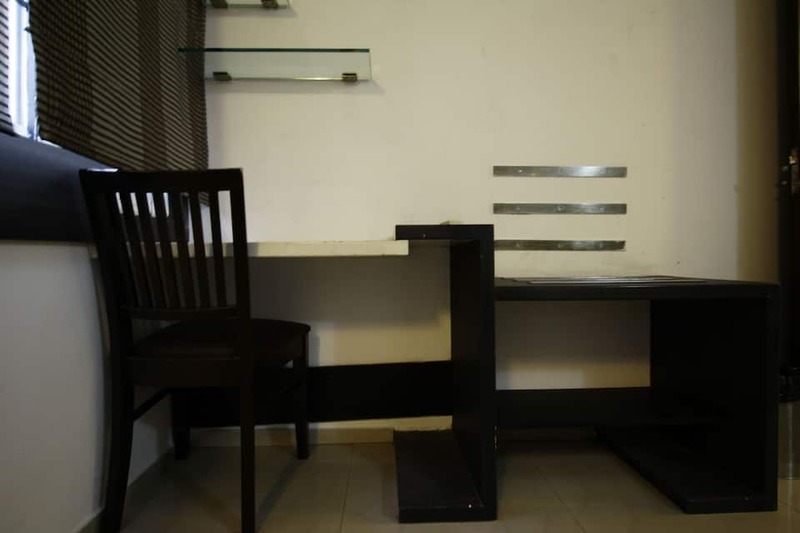 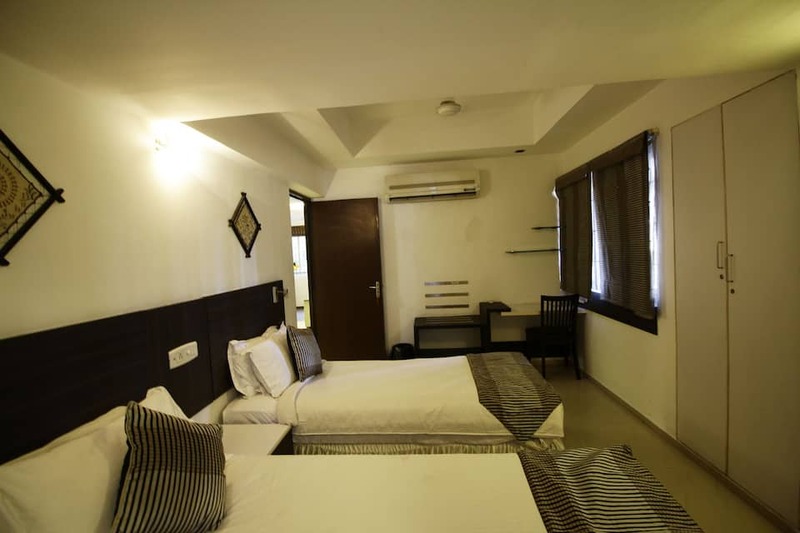 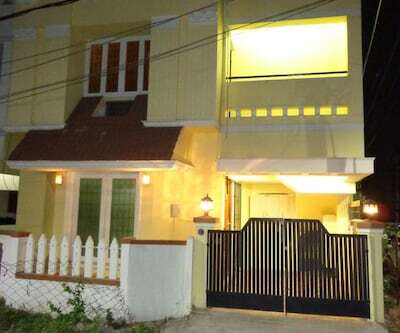 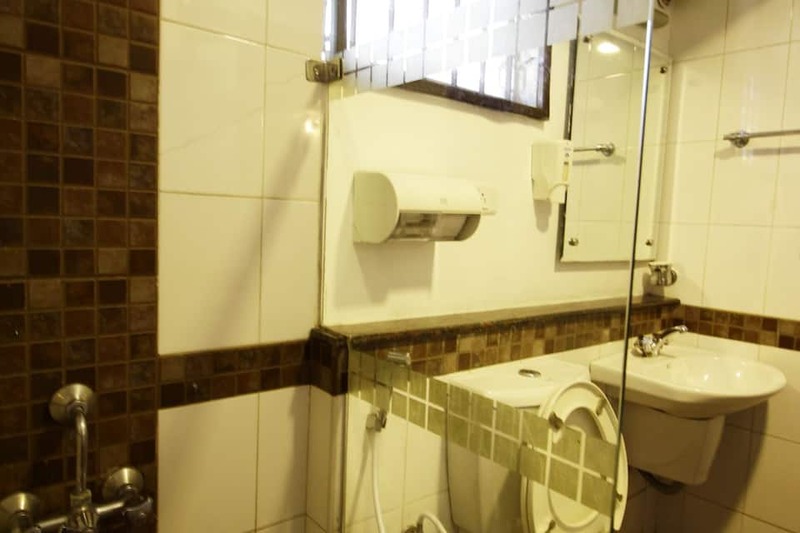 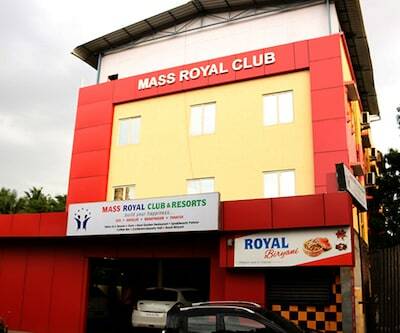 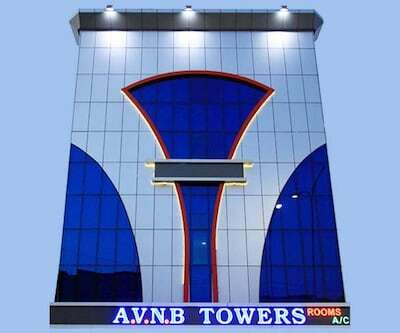 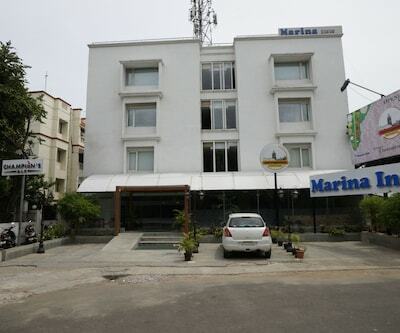 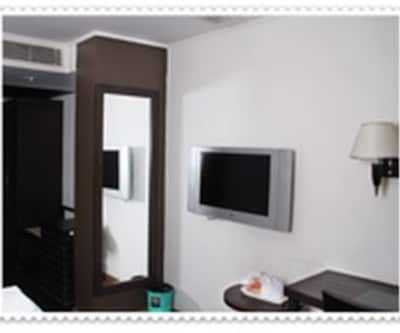 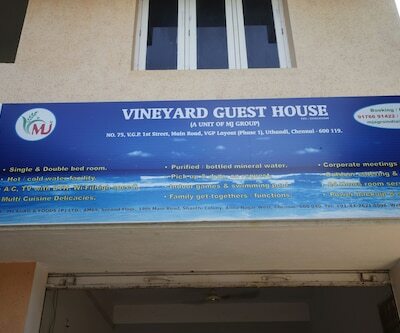 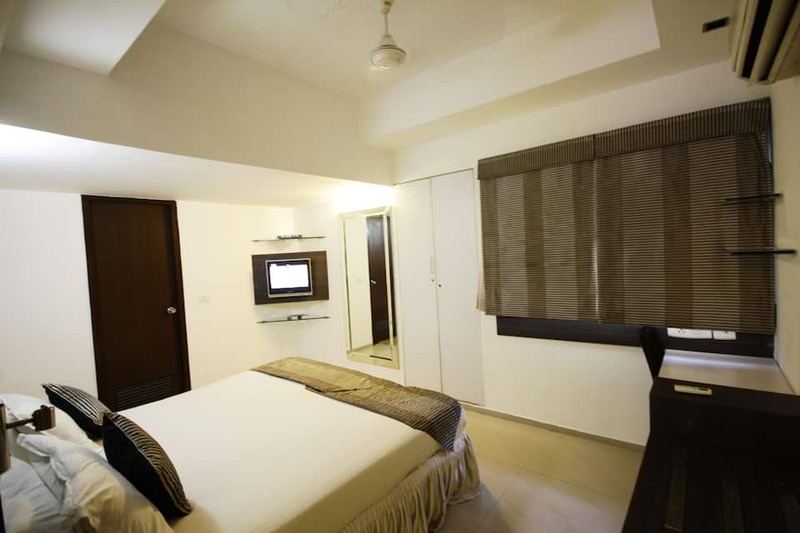 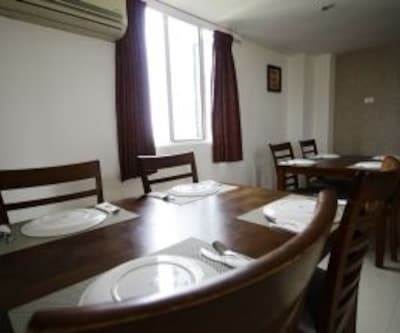 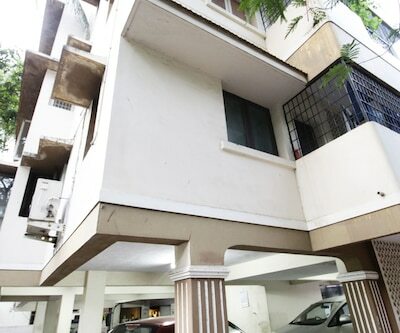 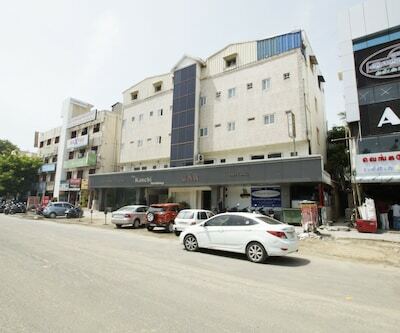 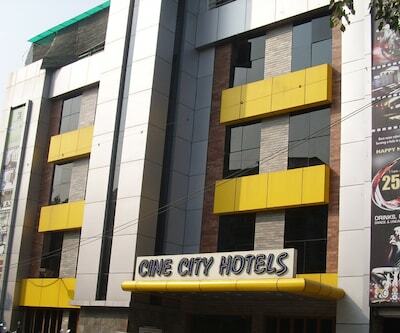 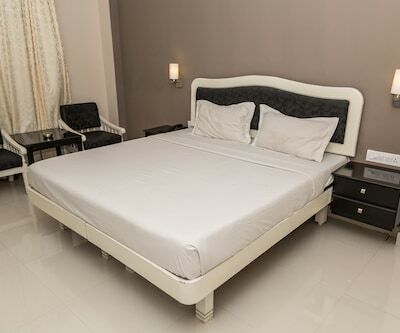 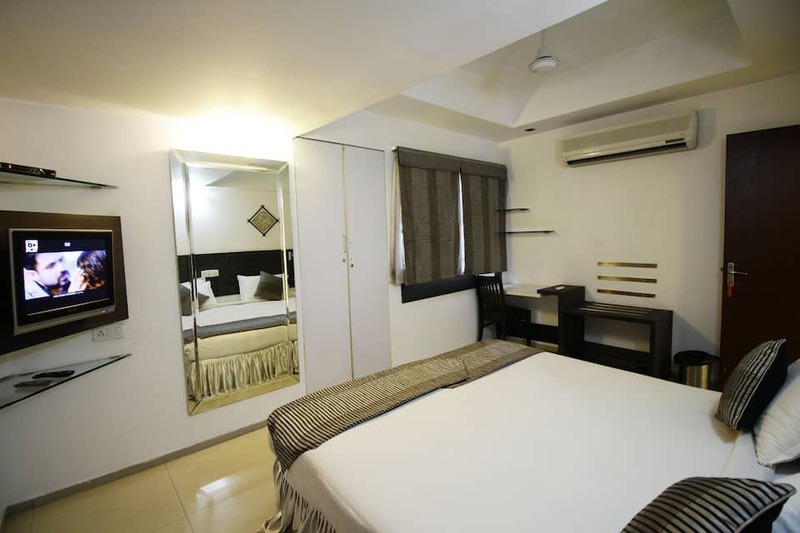 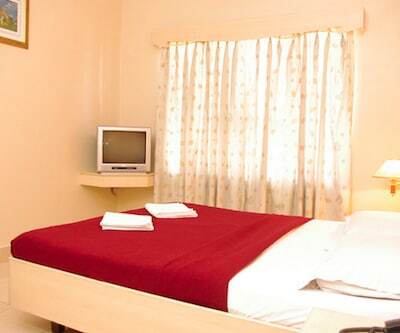 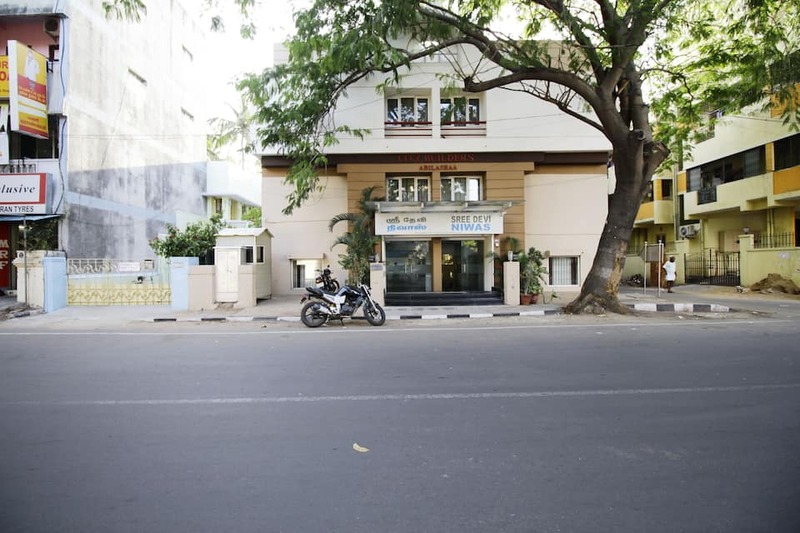 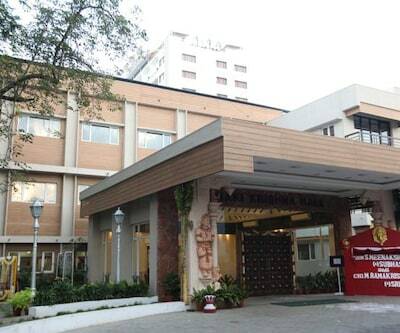 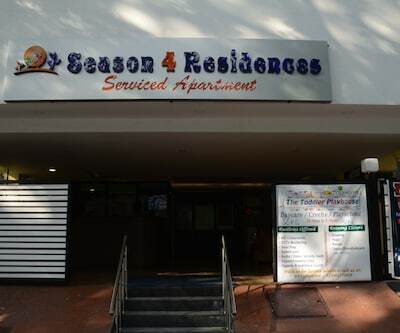 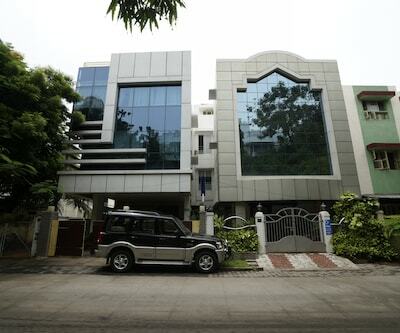 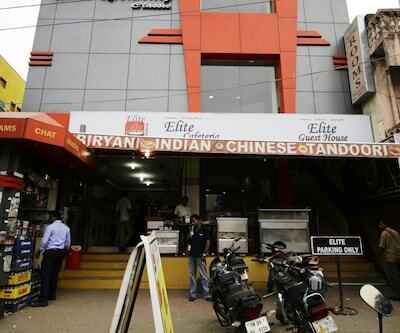 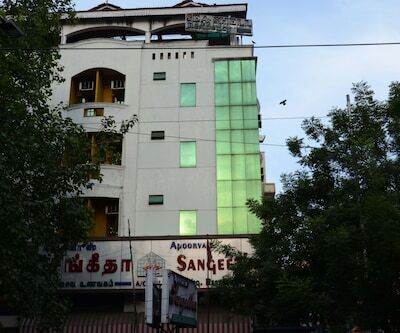 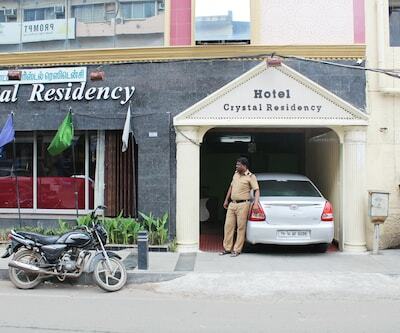 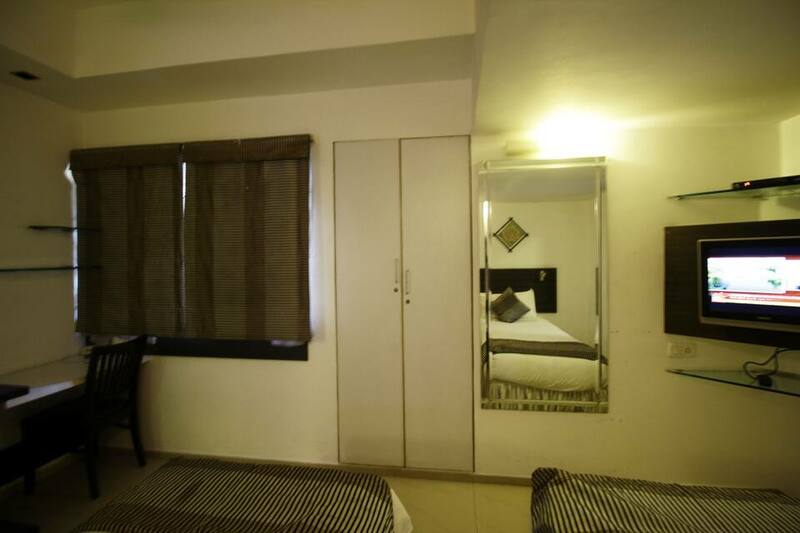 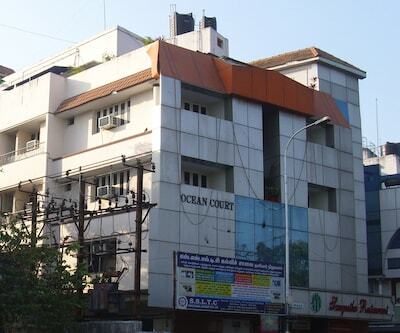 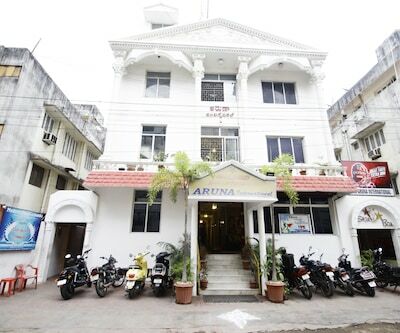 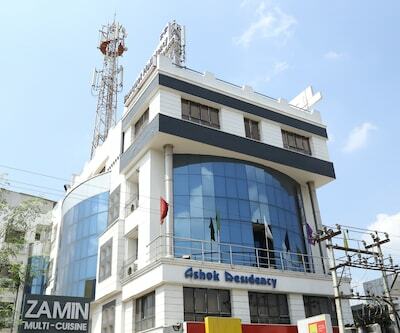 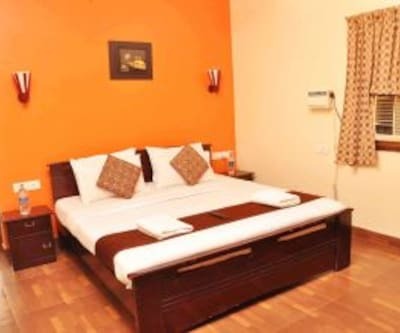 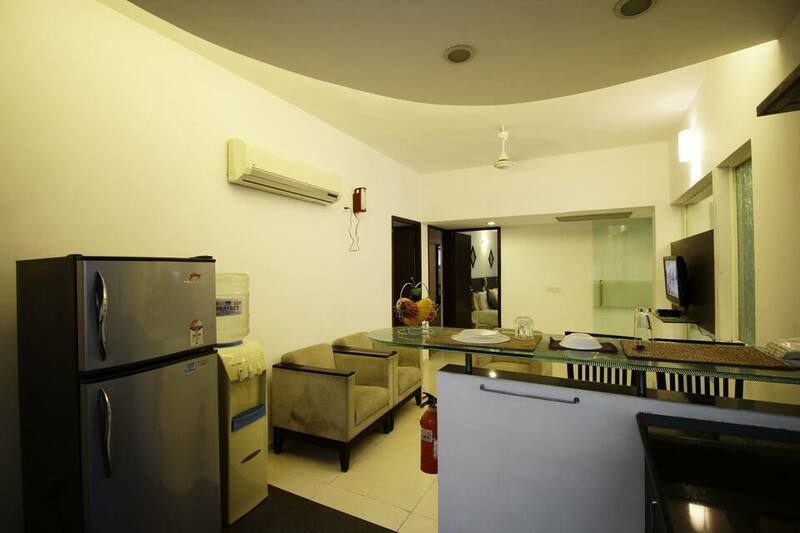 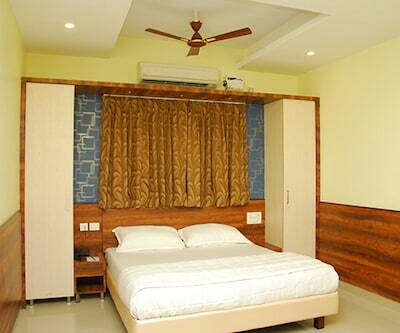 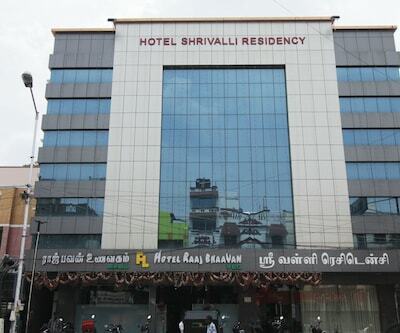 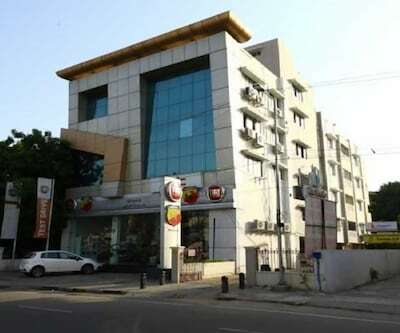 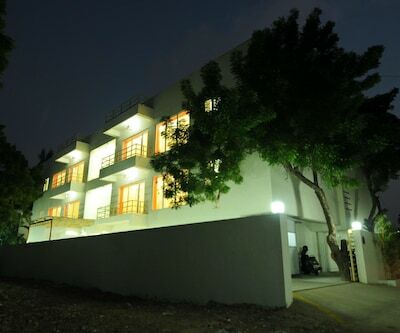 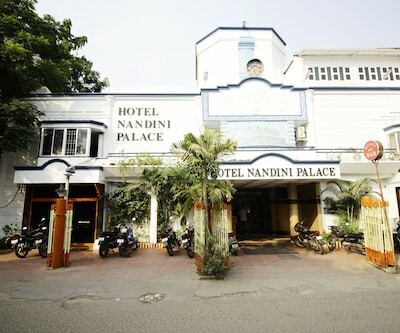 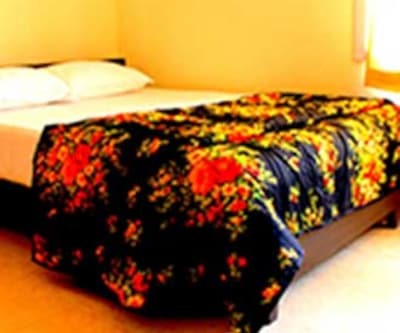 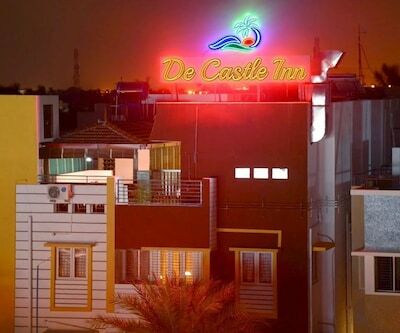 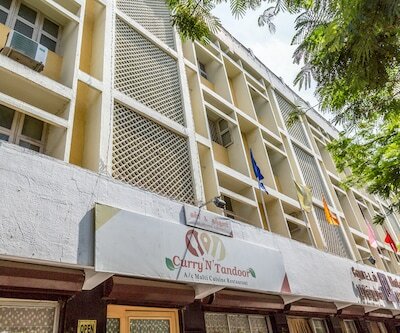 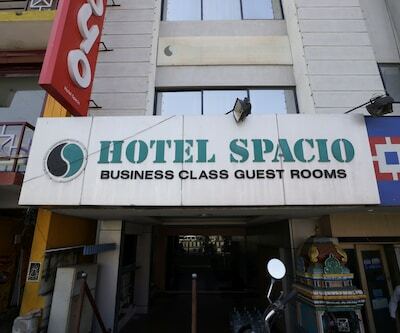 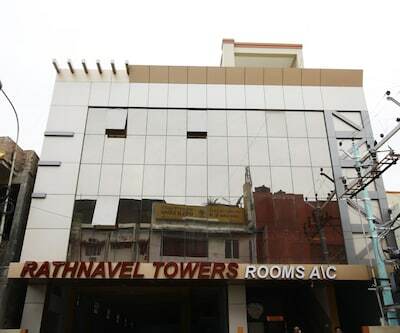 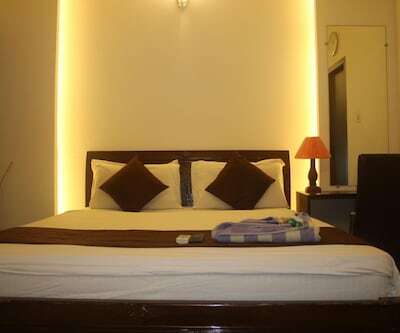 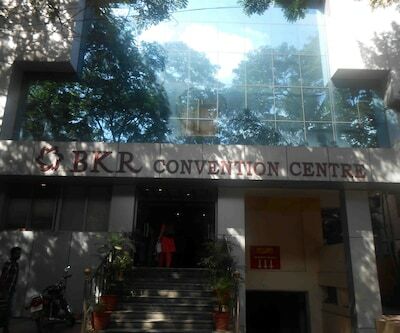 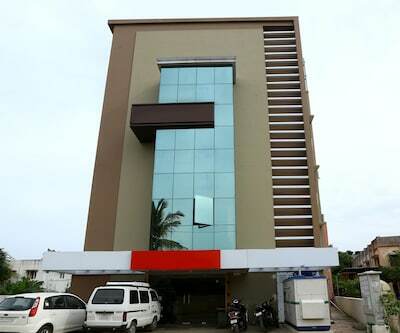 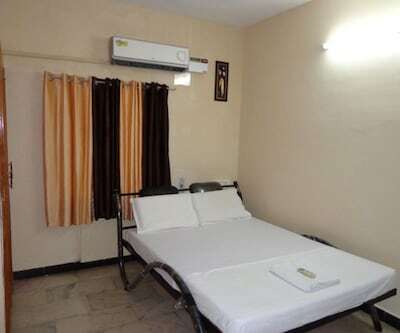 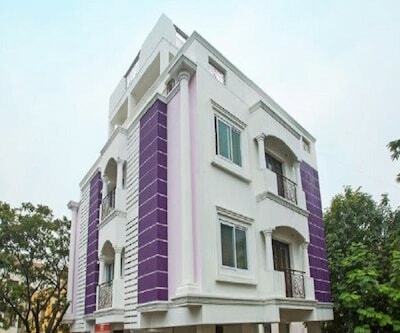 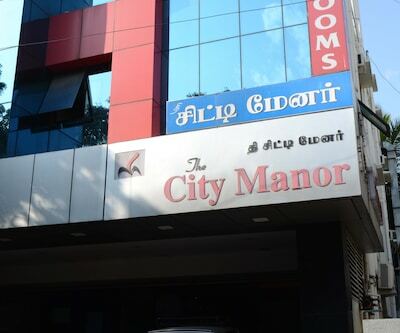 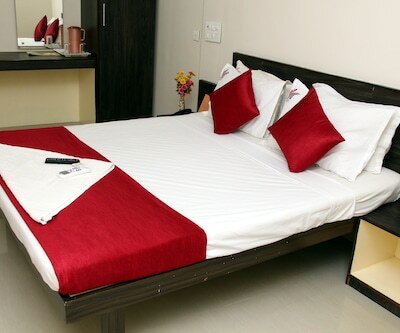 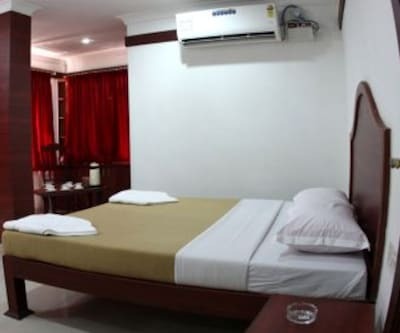 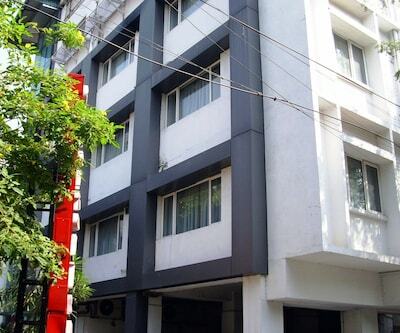 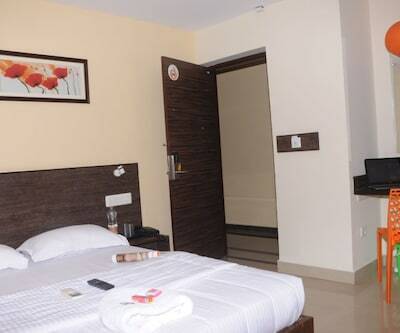 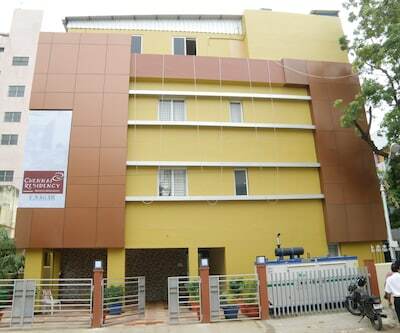 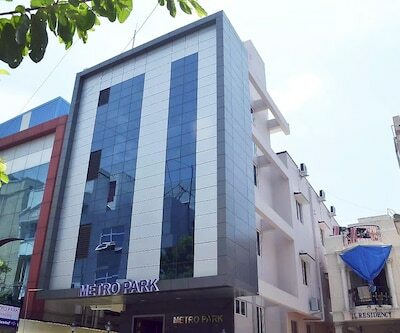 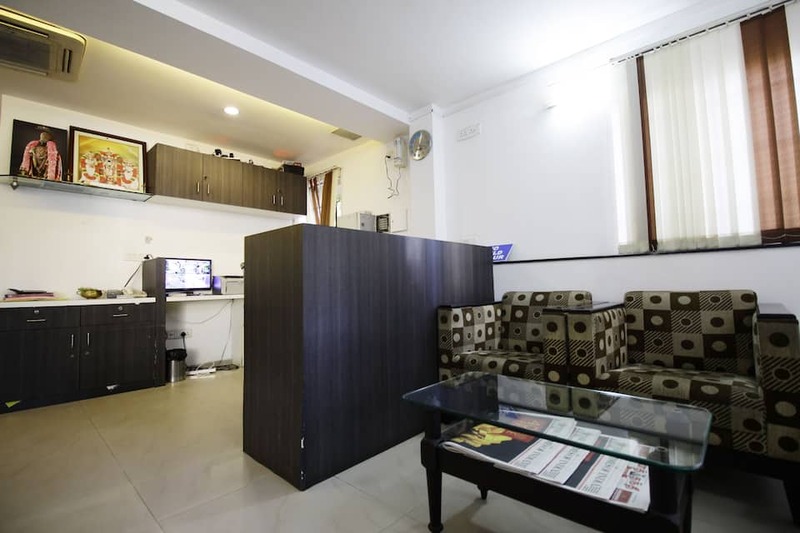 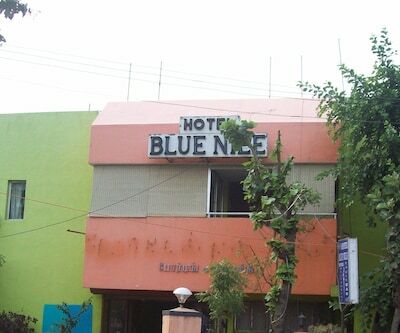 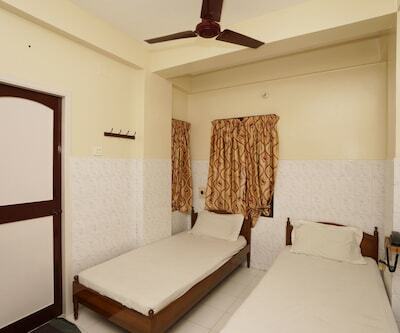 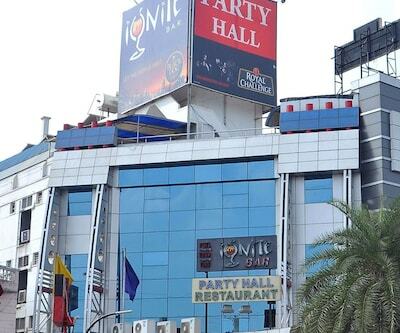 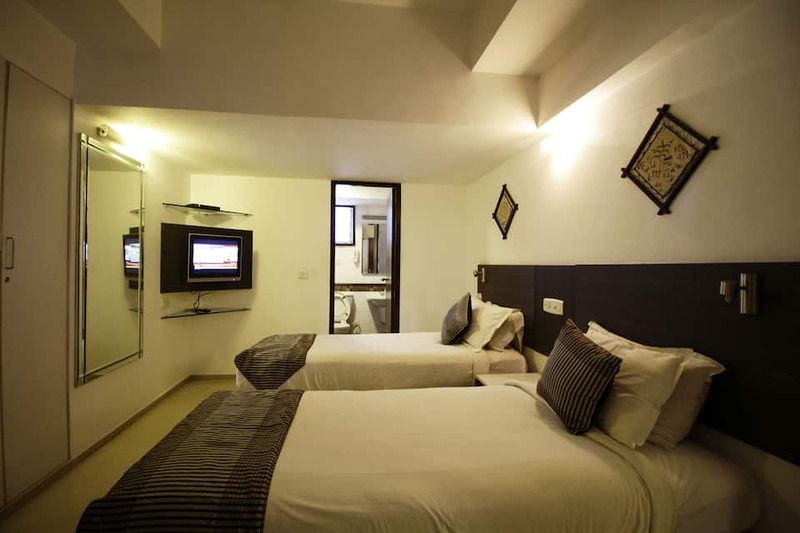 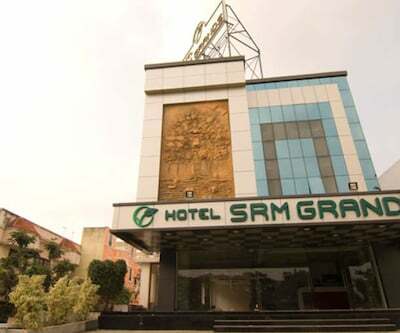 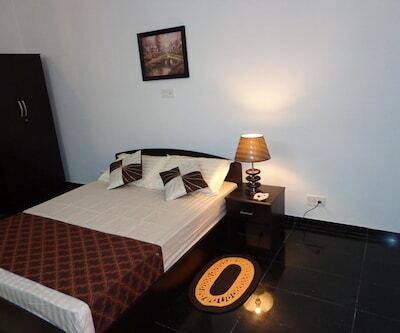 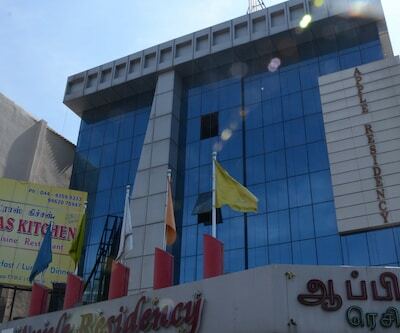 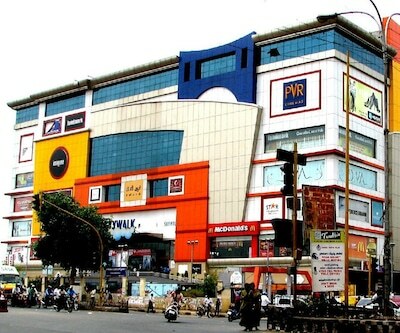 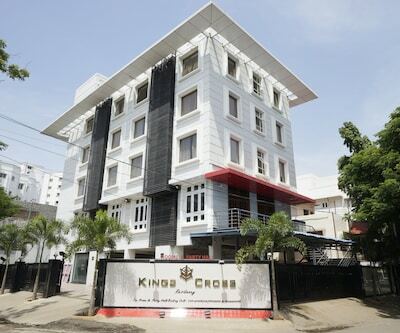 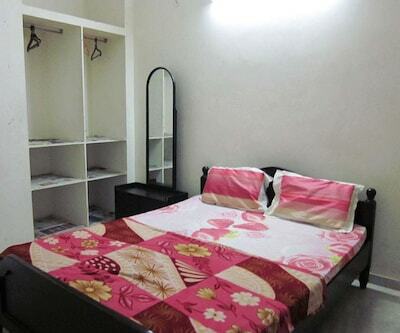 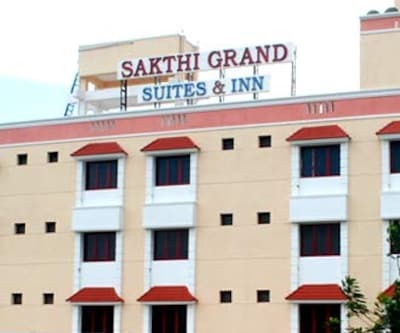 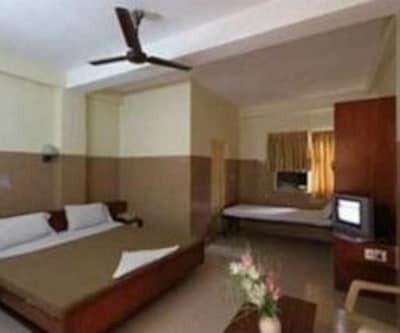 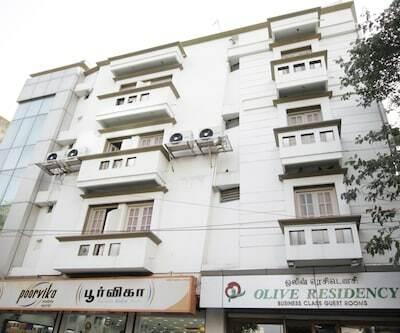 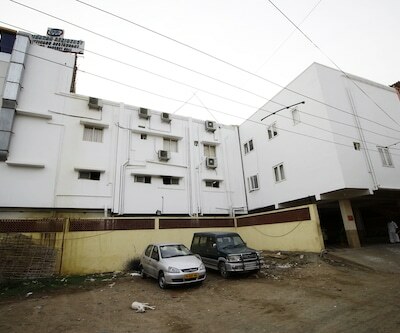 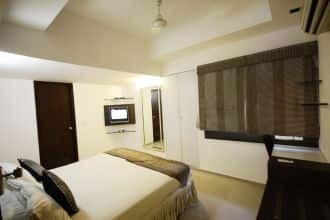 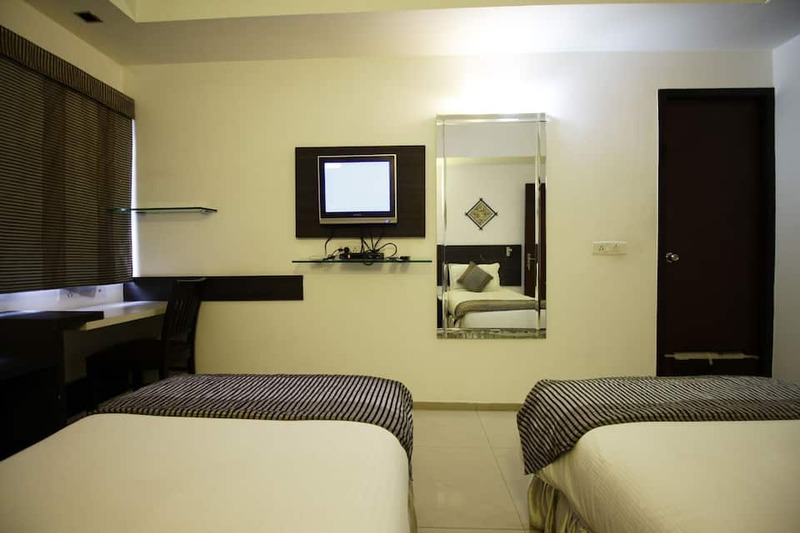 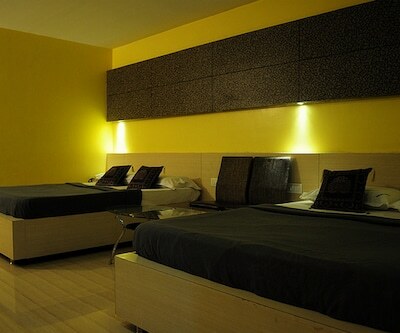 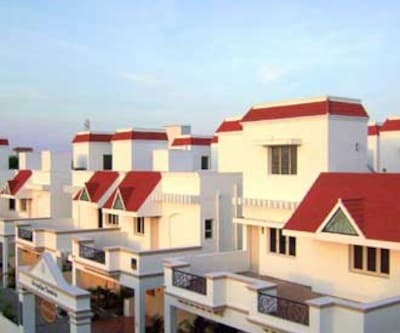 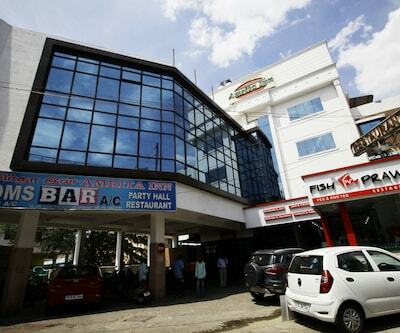 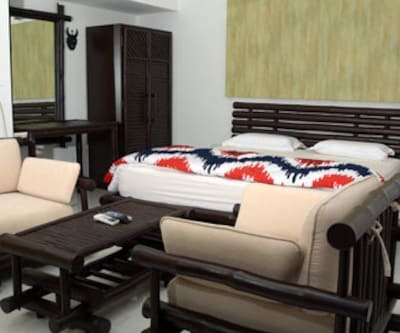 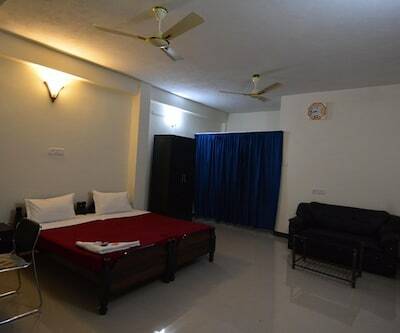 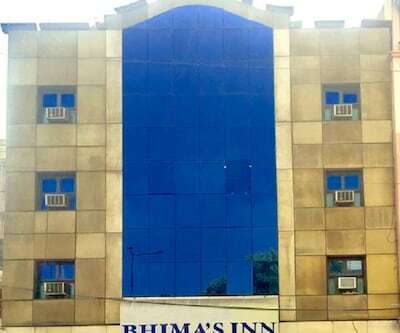 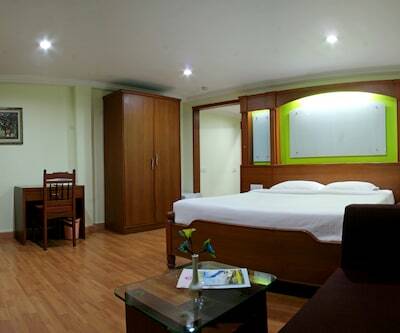 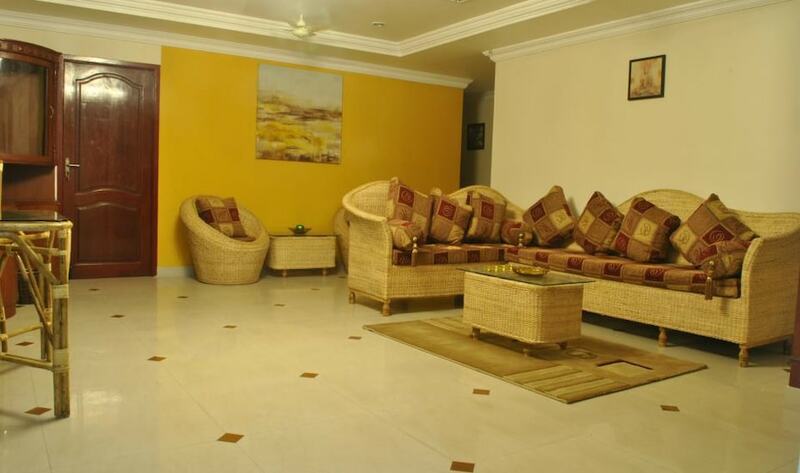 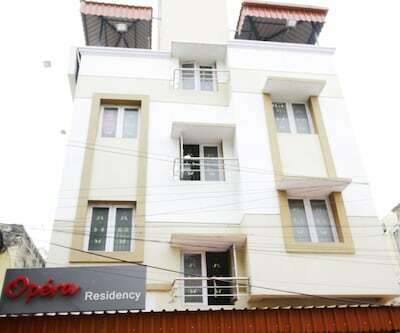 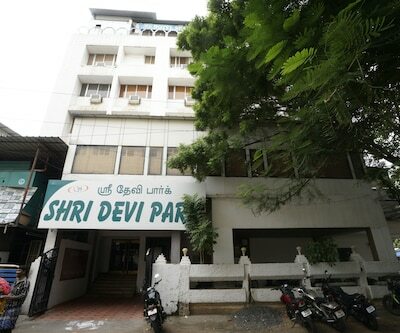 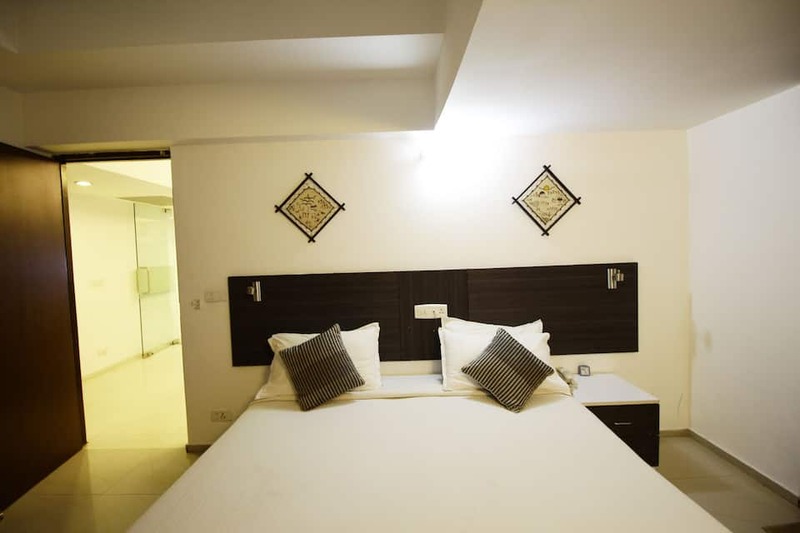 Rooms are well equipped with amenities like cooking facility, separate sitting area, LCD TV, air-conditioner, mini fridge and wardrobe, and attached bathroom with facility like toiletries and continues hot and cold running water.This hotel in Chennai offers doctor-on-call, complimentary breakfast, backup generator and round-the-clock room service. 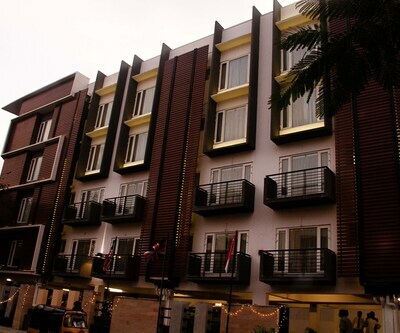 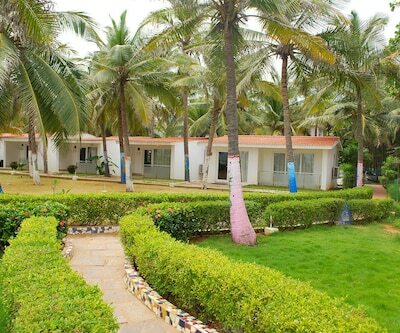 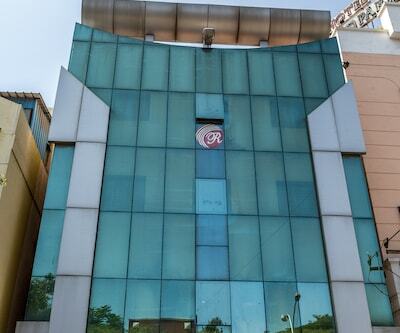 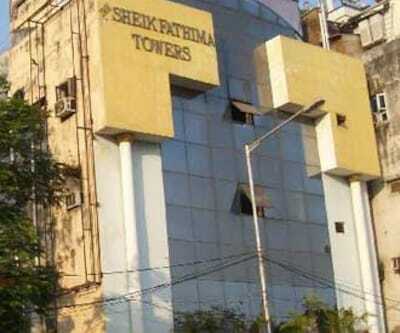 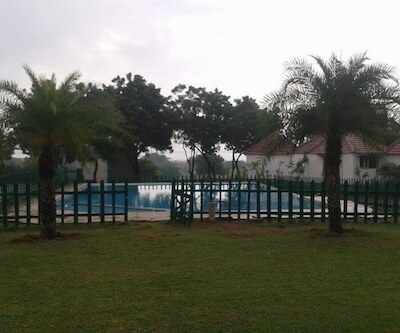 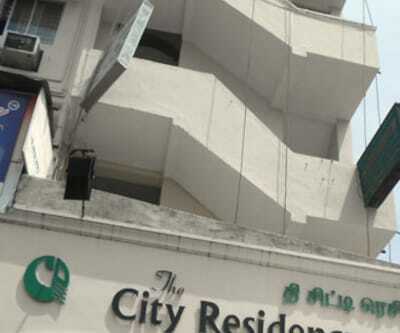 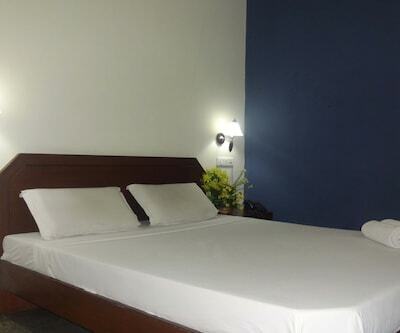 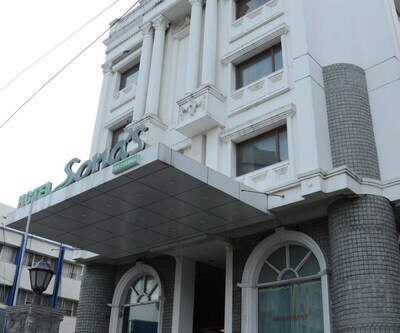 This property has travel desk, foreign exchange and banquet facility. 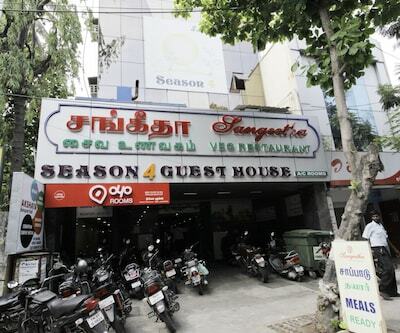 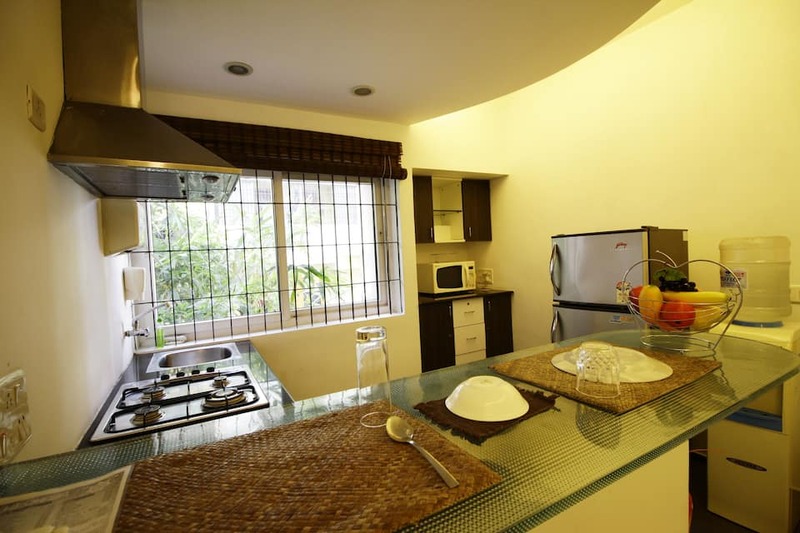 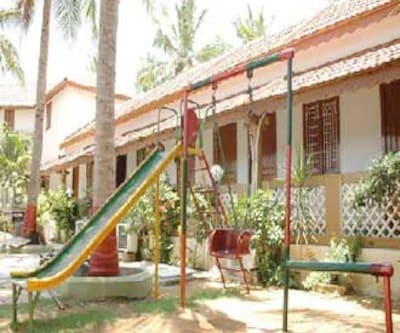 Guest can enjoy various delicacies from its in-house restaurantSree Devi Niwas is 7 km away from Sri Parthasarathy Swamy Temple and 11 km away Anjaneya temple. 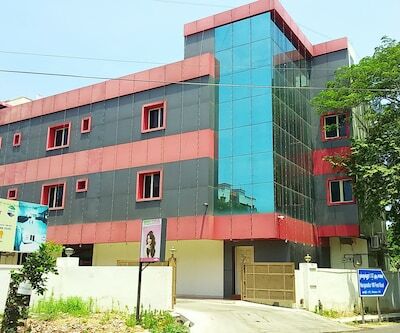 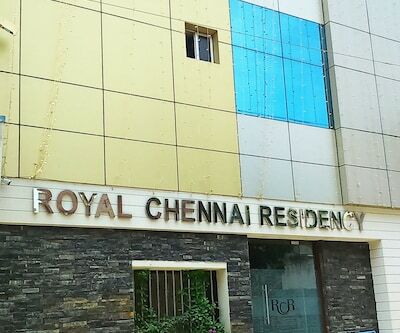 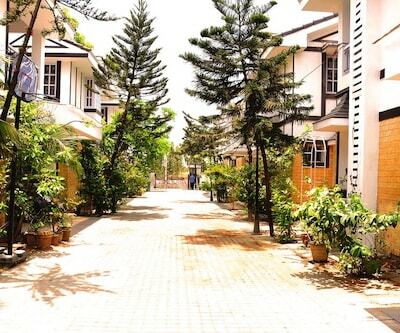 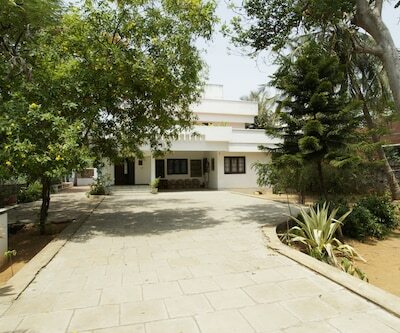 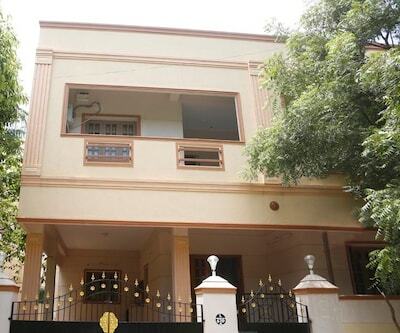 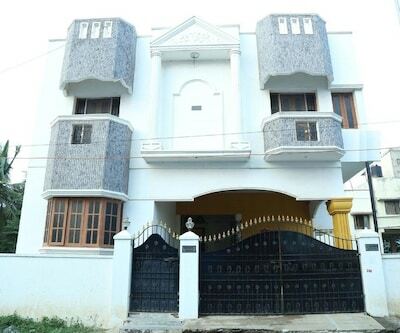 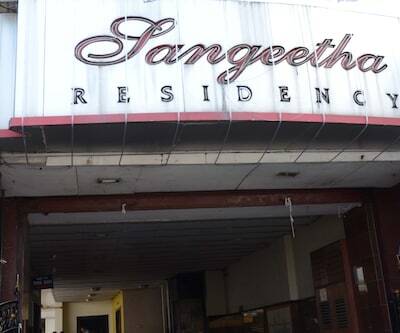 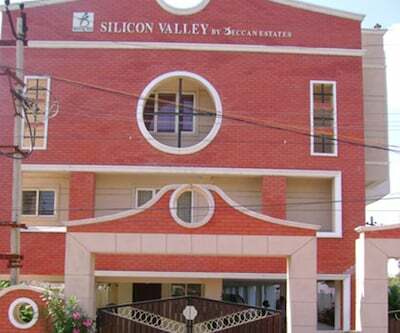 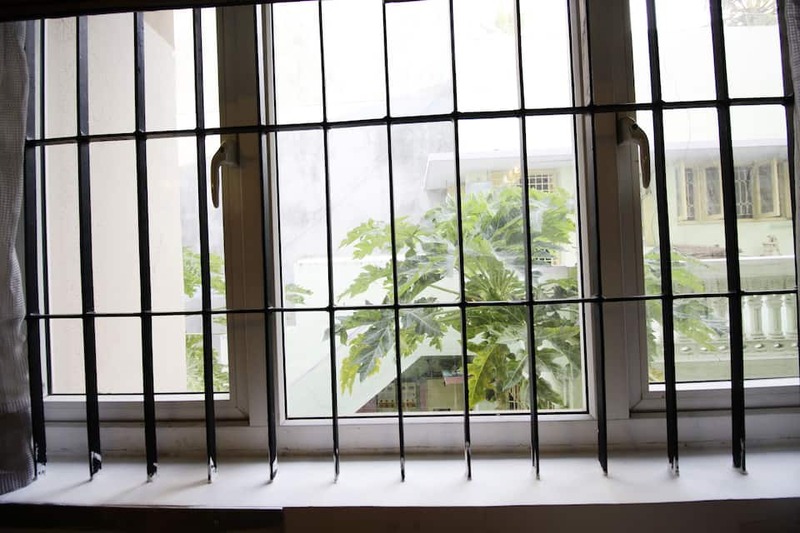 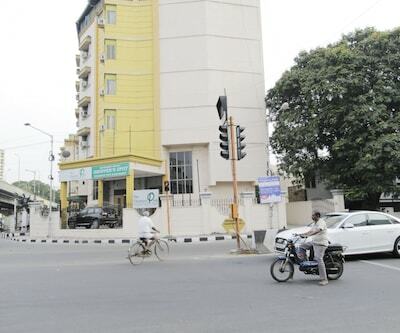 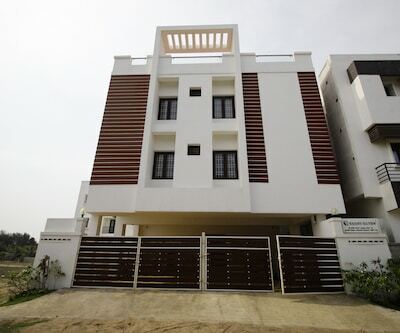 This property is 10 away from Chennai Central Railway Station, 6 km away from Koyambedu Bus Stand and 11 km away from Chennai International Airport.